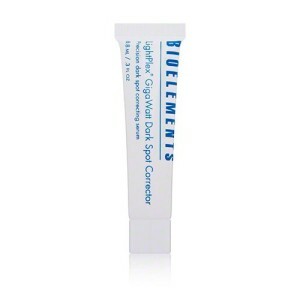 Bioelements Lightplex Giga Watt Dark Spot Corrector is made by the company Bioelements, which sells multiple skincare products that have become very popular. Harpers Bazaar Magazine named Bioelements Giga Watt Dark Spot Corrector one of the best fall beauty buys for now and later. 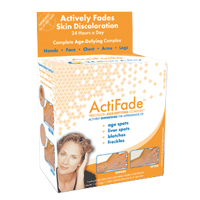 This particular product is intended for people with hyper-pigmentation, dark spots, sun spots, and age spots, which are a result of several things, such as UV rays, hormonal imbalance, and injuries. 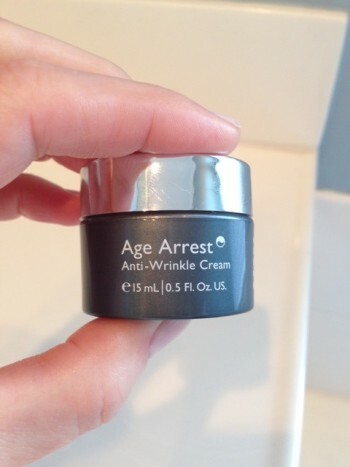 It claims to lighten and target those intense unwanted dark spots on of the face, one by one. In other words, if you have all over hyper-pigmentation issues, Bioelements Lightplex Giga Watt Dark Spot Corrector is not for you. Bioelements Lightplex Giga Watt Dark Spot Corrector is a little harder to find than a lot of the products that we review on WomensBlogTalk, but you can find it on the very popular site Amazon with free shipping. Amazon sells it for the price of $47.29 plus free shipping. Of course you can also find it on the Bioelements company website for $52.00, but the website didn’t mention any free shipping. 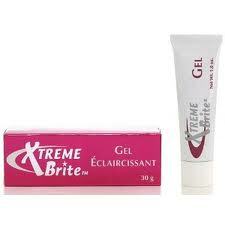 From what I have read about Bioelements Lightplex Giga Watt Dark Spot Corrector, the results seem to be good. I think it’s worth a shot since its has been recommended by a major magazine as being one of the fall’s must have products. One thing that women should know with face brightening products is that you must wear sunscreen. These products will make your skin more sensitive to the sun, and can make your hyper-pigmentation worse if you don’t protect your skin with a sunscreen that is at least a level 30. Even if you are just walking outside to get the mail, the sun will still harm your skin. Slather it on, and don’t forget about your neck! 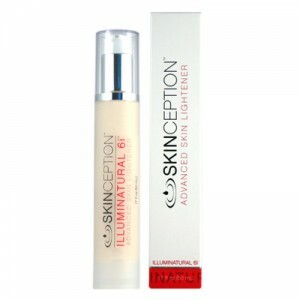 One of my favorite skin brightening products is the Illuminatural 6I. Read the reviews! The results are amazing! It sells for $49.95, which is a little pricey but you only have one face, and we want to keep it looking healthy and beautiful! 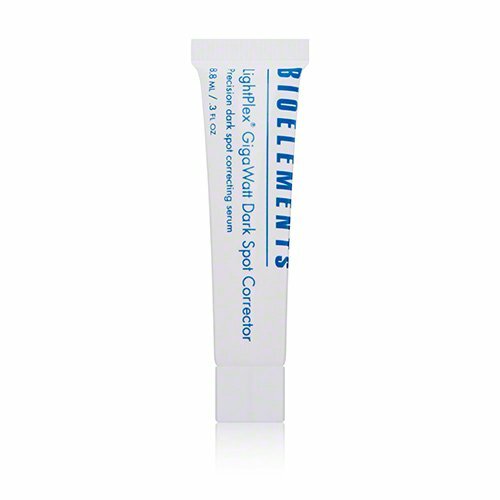 Have You Used Bioelements Lightplex Giga Watt Dark Spot Corrector? Leave Your Review Below!